Deb was born and raised in Seattle, Washington and earned a Bachelor of Arts at the University of Alaska. She worked for studio potters in the Anchorage area, which gave her a strong foundation to spring from. 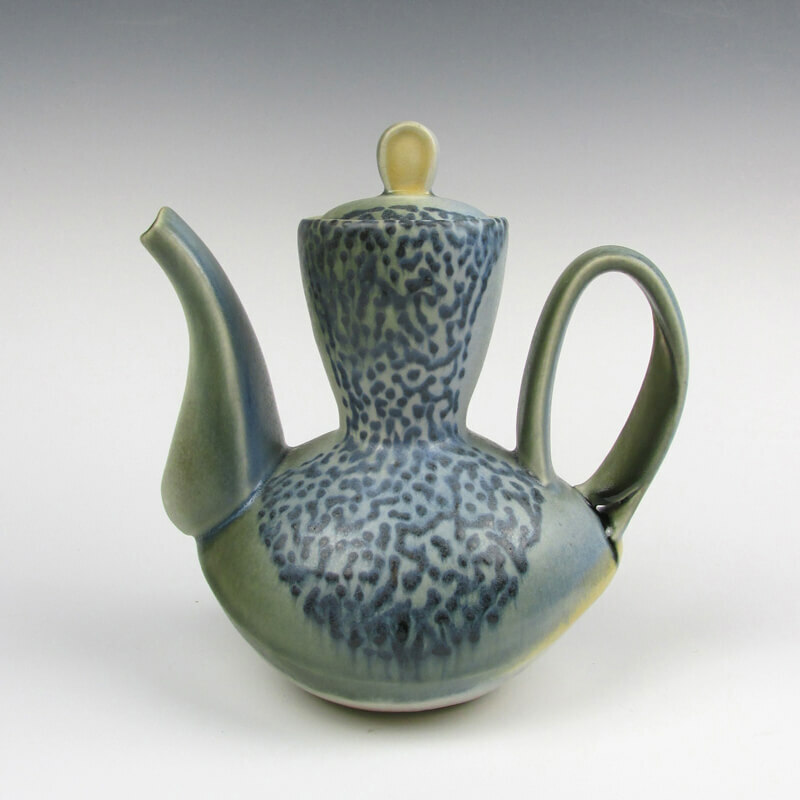 Deb focused on glazes for a year of independent study at San Diego State University; after which she completed a Masters of Fine Arts at Penn State. She went on to teach at institutions such as: Ohio University, Massachusetts College of Art and Design, University of Washington, and University of Georgia’s study abroad program in Cortona. Deb has worked nationally and internationally at places such as theArchie Bray Foundation(MT), Mudflat Studios(MA), The Clay Studio(PA), Pottery Northwest(WA), Watershed(ME), Sanbao in Jingdezhen, China, and the Residency for Ceramics-Berlin, Germany. Since 2002, Deb has taught over eighty workshops and exhibited work locally and abroad. She moved back to Seattle in 2009 and bought a house/studio in 2013. Since then Deb has created a beautiful, functional, and communal pottery studio – Rat City Studios. Deb, the studio assistants, studio members who rent space, and people participating in classes all work in clay here. Together, they keep the wheels turning! Deb Schwartzkopf’s aim is twofold. As a studio artist her goal is to make fabulous tableware that infuses life with purposeful beauty. The studio practice she has established provides a vehicle for her to continually learn about material, connect with community, and create intersections between ephemeral ideas and functional forms. As a community member and instructor she aims to use her unique skill set to offer educational opportunities- creating bridges to cross-pollinate communities both locally and nationally.